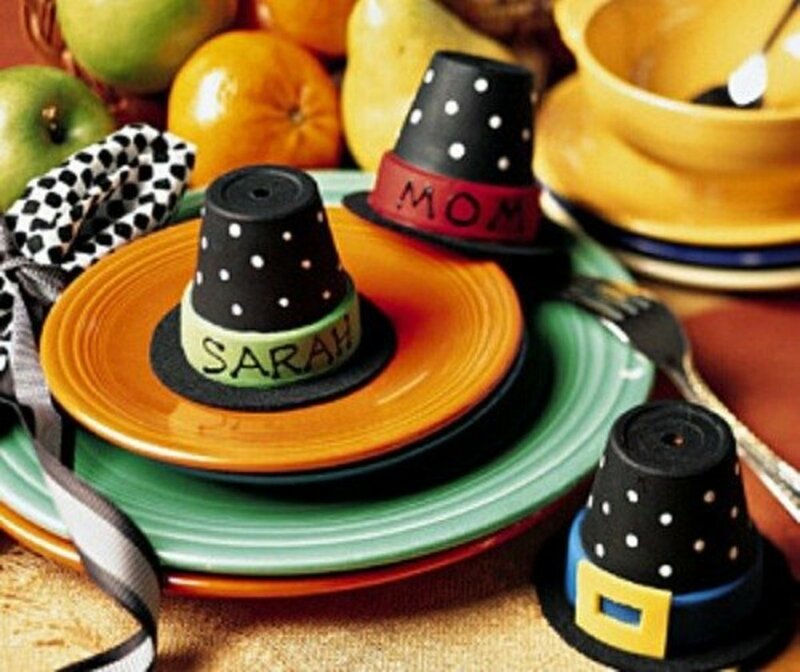 Craft projects are an easy, fun way to celebrate holidays with kids without breaking the bank. St. Patrick's Day is no exception. With just a few readily available materials, children can make rainbows, shamrocks, and much more. 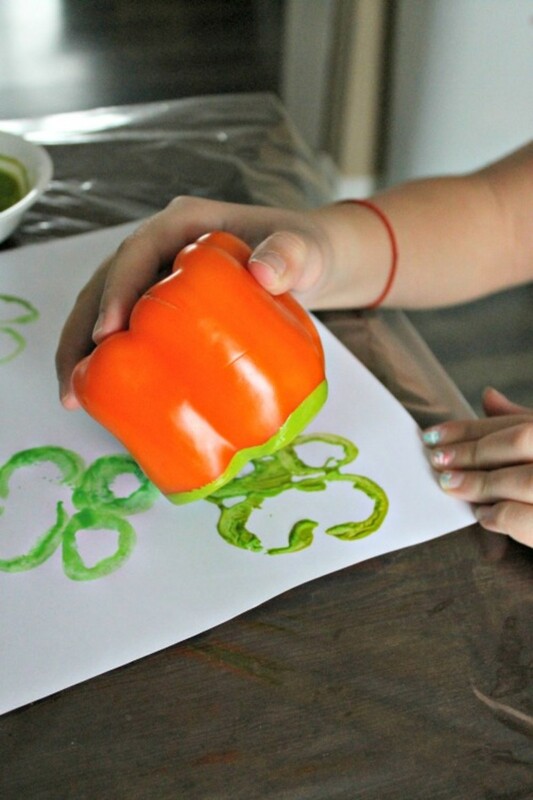 From stamping shamrocks with green pepper halves to dipping Q-tips in paint to form a rainbow, there is something for every age and skill set. The projects that you'll find here are straightforward and provide tactile, sensory experiences for kids that they'll remember for years to come. Happy St. Patrick's Day! 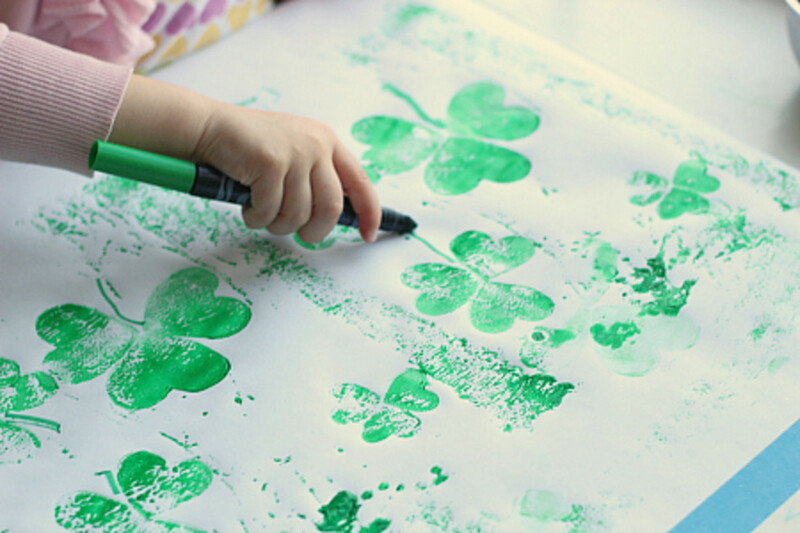 St. Patrick's Day Crafts w/your toddler! DIY! Fingerprints. Kids can use their fingers to make dots to form each stripe in the rainbow. Drinking straw / pencil eraser. Instead of a finger tip, use the end of a drinking straw or an eraser to make dots to form a rainbow. Hand prints. Pour each color into a shallow tub that is big enough for kids to dip their whole hands in the paint. 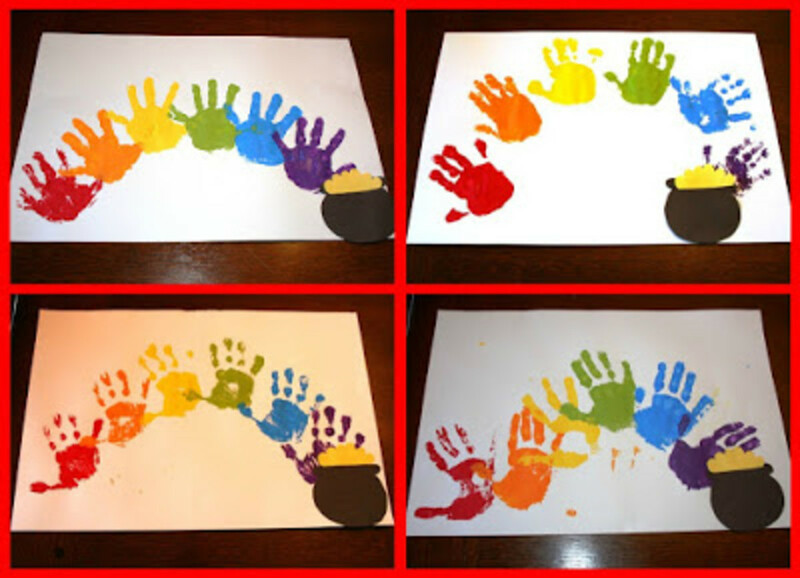 Dip one hand in each color and stamp the hand prints in an arch to form a rainbow. See illustrations of the process over at The Logan's. Sponge. Draw stripes of color across a sponge, then drag the sponge across a piece of paper in the shape of a rainbow. Q-tips. 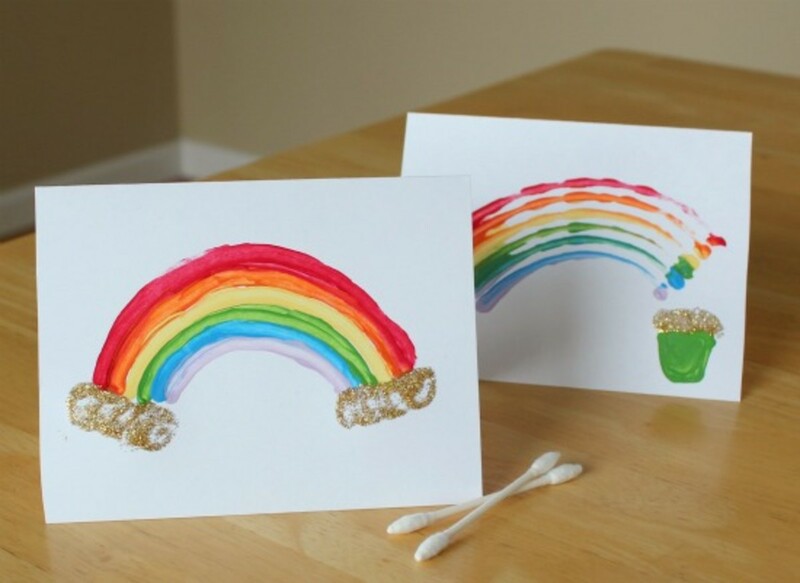 Load up a Q-tip with paint and drag it across the paper to make a rainbow stripe. Simply use different Q-tips for each color. Marie of Make and Takes has several fun Q-tip ideas as well as general advice about using Q-tips with kids for painting. Black glue and salt. Black glue and salt add neat textures to a classic watercolor rainbow activity. Grab the instructions from Vicky at Mess for Less. Watercolors. Chelsey of Buggy and Buddy shares a unique watercolor technique to create a beautiful pastel rainbow where one color runs right into the next one. Don't forget to add a pot of gold to the end of a rainbow! Kids can paint pots with black and gold acrylic paints or they can cut pots out of black construction paper and add gold paint detail. 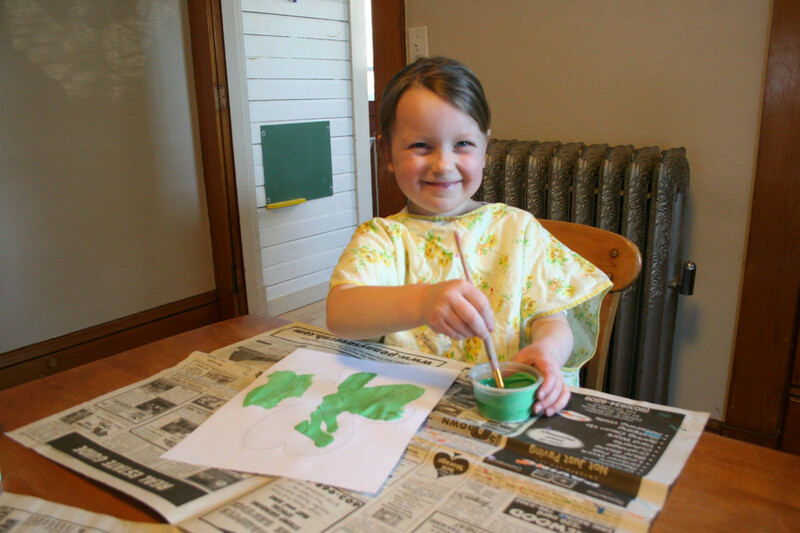 Acrylic paint is an optimal choice for kid craft projects. It's inexpensive, readily available, and washes out with ease. Green pepper / apple. Cut a green pepper or apple in half. Dip the open halves in paint or ink to stamp shamrocks. For all stamped shamrock shapes, you can opt to fill them in with paint and add stems. Carrot. Carve a heart shape out of the end of a regular or baby carrot. Use it to create tiny shamrock shapes. Toilet paper roll. 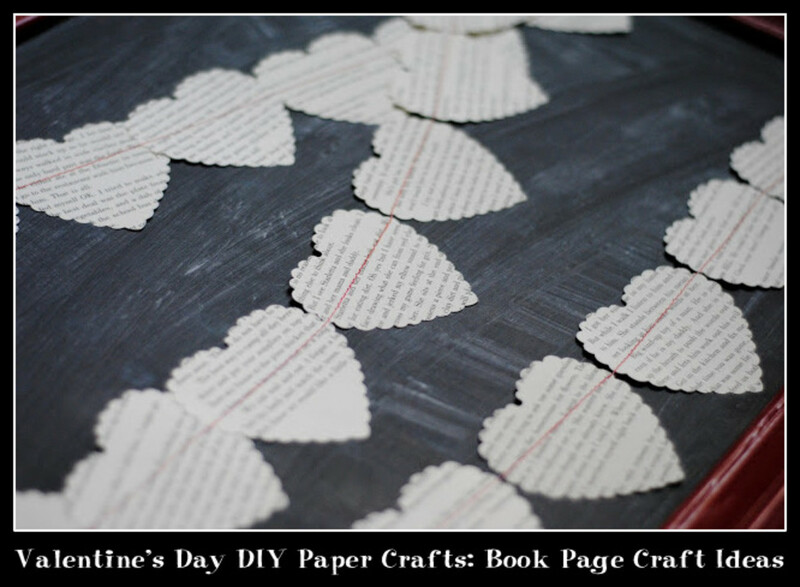 Bend an empty toilet paper roll into a heart shape. Stamp three or four hearts with paint or ink to form a shamrock shape. Hand prints / footprints. Pour paint into a tub large enough for children to tip their hands and feet. Have them use their hands or feet to create shamrock shapes. Q-tips. Dip Q-tips in paint. Press three or four circles touching one another to form a tiny shamrock shape, then add a stem. Puffy paint. Draw a shamrock shape and then fill it in with puffy paint for a dimensional effect. Corks. Collect three or four old wine corks and tape them together to form a shamrock shape that kids can dip in paint or ink. Marbles. 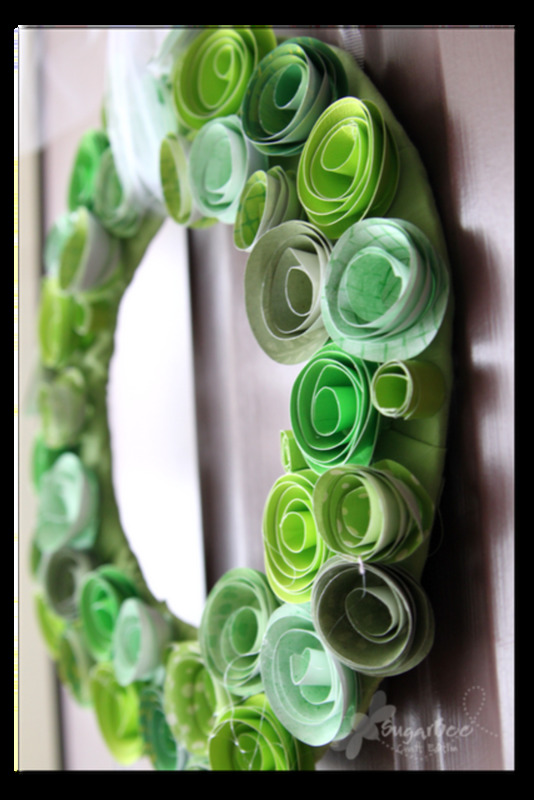 Dip marbles in varying shades of green paint and roll them across a white page until it is filled to your liking. Then cut out shamrock shapes. Alternatively, cut out the shamrock shapes first, add a few dabs of paint, and place them in a large plastic tub with the marbles. Then the kids can shake up the tub (gently!) until the marbles have spread the paint around on the shamrocks. Brayers. Soft and hard rubber brayers are the perfect painting tool for filling in shamrock outlines with chunky paint strokes. Drip painting. Hang a shamrock outline vertically on an easel. Let kids fill up water droppers with thin paint that can drip down the paper, decorating the shamrock. Salad spinner. Place a shamrock shape and green paint in a salad spinner and run it to cover the shamrock in paint. Fizzy paint. Fizzy paint makes any painting project more fun. Grab the recipe from Katie at Gift of Curiosity. Drinking straw / pencil eraser. Dip the end of a drinking straw or an eraser in paint and use it to fill in a shamrock shape. Rolling pin. Allison at No Time for Flashcards explains how to attach foam stickers to an aluminum foil covered rolling pin that you can use for painting. Mixing yellow and blue. Give each kid a shamrock cut out of a coffee filter. Let them drip yellow and blue food coloring on the filter to experiment with mixing yellow and blue to make green. You can also have kids mix yellow and blue finger paint on thicker paper. 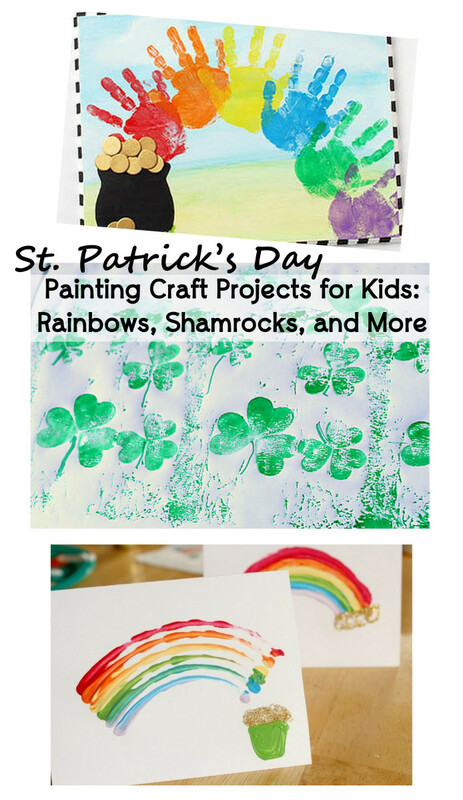 What can you make with St. Patrick's Day painted rainbows and shamrocks? Once kids have painted up their beautiful rainbows and shamrocks, what do you do with them? There are only so many holiday pictures that you can put up on the wall and hang on the refrigerator. Think about combining one or more of the previous painting techniques with the following ideas. Greeting cards. Instead of painting on plain white paper, paint on white or colored cardstock. 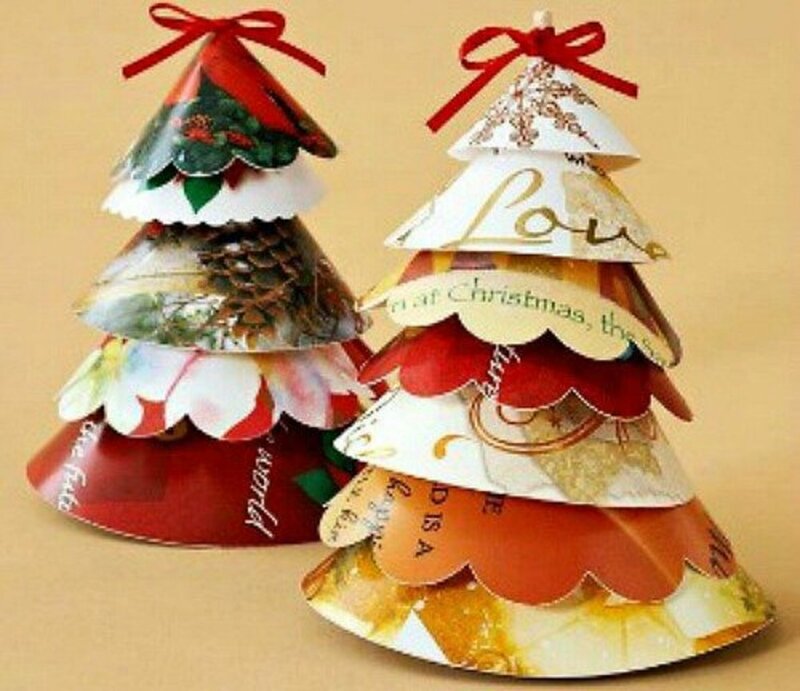 Simply fold a piece of card stock in half to make it into a greeting card. Canvas and wood. Painting on canvas or wood creates a more durable finished piece that you can store and display year after year for St. Patrick's Day. 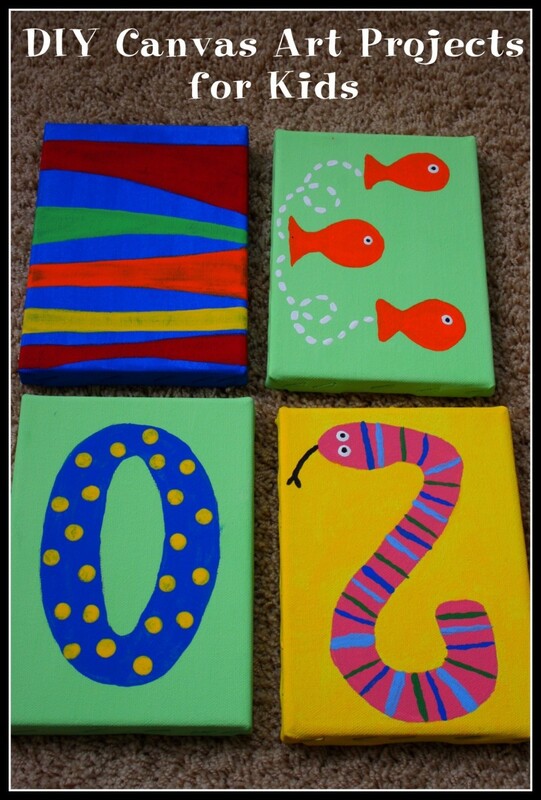 Check out an example of painted shamrocks on canvas with each child's name and age over on The Jenny Revolution. Wearable or usable fabric pieces. Many of the painting techniques in this article work on fabric as well as paper. Kids can make t-shirts, kitchen towels, pillow cases, and much more. Jessica at Cutesy Crafts has a simple, fun idea for a t-shirt using a shamrock pattern, freezer paper, fabric paint, and a pencil eraser. More St. Patrick's Day resources from the author. This article is about St. Patrick's Day party ideas. It includes suggestions for favorites, food, decorations, and more with lots of pictures and links for printables. This article contains ideas for St. Patrick's Day greeting cards, including lots of free printables. There are photo examples and tutorial links for all of the cards. A little late in commenting! But I love these ideas, especially the pepper one. I think stamps made from natural products are so cool. Hope you had a good St. Patrick's Day! I'm so glad to hear that, Melissa! Thanks! My now grown children would have loved to do these art projects when they were little people. Such a thorough HUB. Thanks, Thelma! I appreciate the feedback and votes. Wow! These are great ideas for St Patricks Day. I like all of them. How I wish that I knew this when my son was still small. Voted up and useful. I'm hope that she and her boys have fun with these ideas! Thanks for the votes and shares! It's a snow day here, so I am sending this to my sister so she can have fun with her 3 young boys. Thanks for the cute ideas. I haven't seen these before. Also voting up +++ and sharing. Audrey, I agree! Thanks so much! 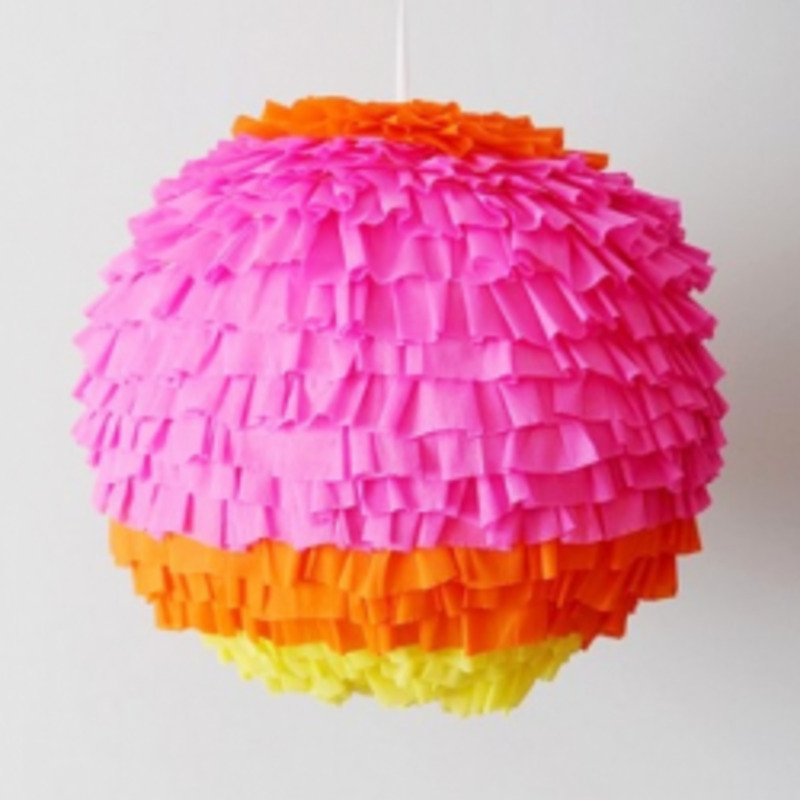 Well these amazing craft projects may be for kids but I'm ready to try a few of these myself. The handprints rainbow and pot of gold are adorable. I love the q-tips idea for making tiny shamrocks. 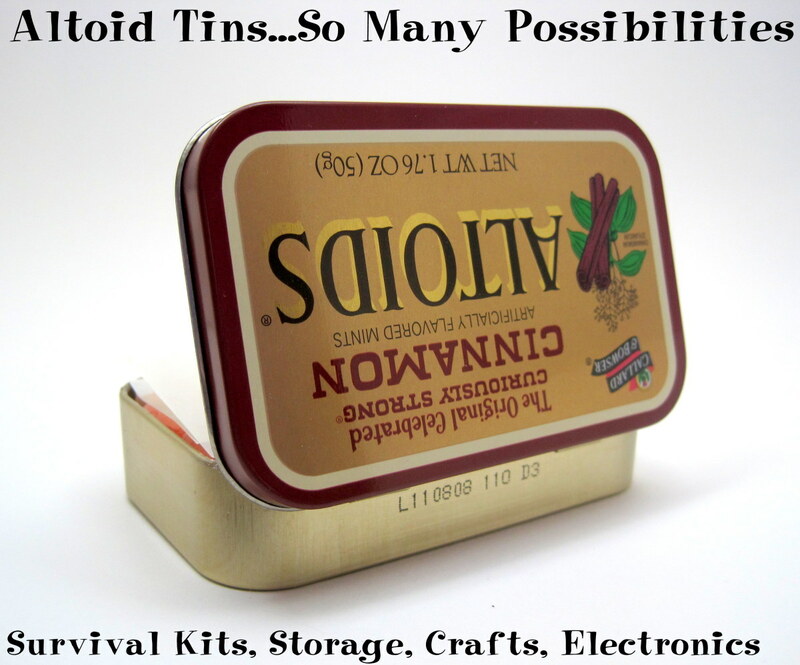 Thanks so much Rose for sharing these terrific ideas. Voted up +++ and sharing.